Place an amazing image gallery in post/page/portfolio post. Please follow below steps to use “Image Gallery” shortcode. Step 4: Click on Brando tab, it will show all shortcodes of Brando theme. Now click on “Image Gallery” shortcode. 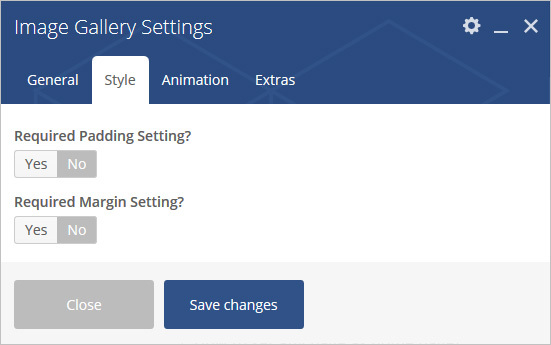 Step 5: Follow below inputs/settings and see “Image gallery” preview in frontend. 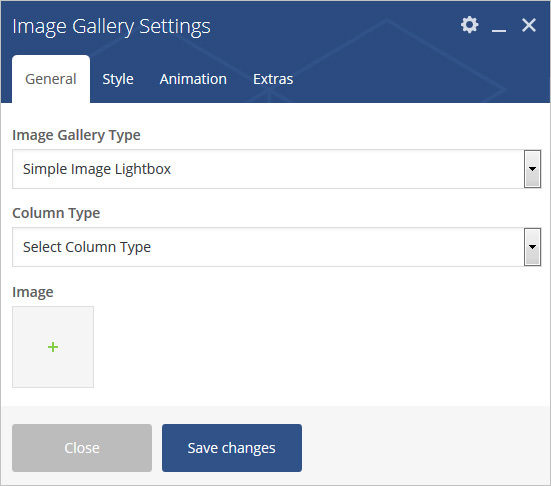 Image Gallery Type – Select Type from 3 pre-defined types. There are different data fields for different types, below are fields for type1. Column Type – Select Column Type Like Column1, Column2, Column3, Column4,. Note: In Simple and Zoom gallery type select one by one image and In Lightbox image select multiple images at a time. 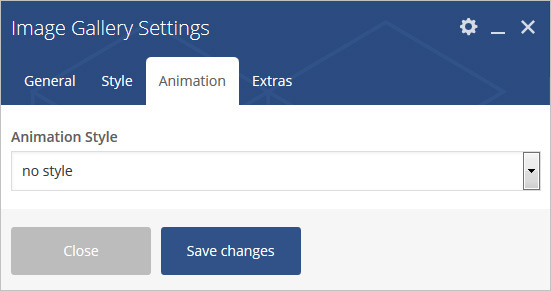 Animation Style – Add Animation Style. 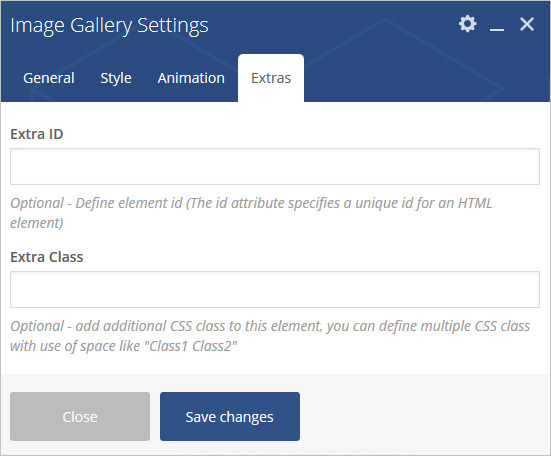 Extra Class –Apply margin with pre-defined margin classes or specify your custom margin for desktop/tablet /mobile devices.